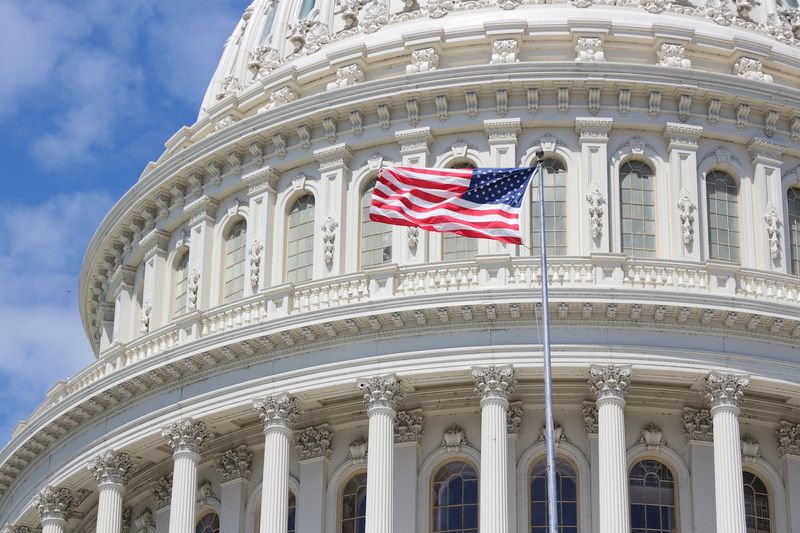 Two members of the U.S. House of Representatives are seeking to exempt cryptocurrencies and certain other digital assets from securities laws. Washington understands cryptocurrency better than this week's circus on Capitol Hill suggests, writes Michael J. Casey. Members of the House of Representatives, the lower chamber of the U.S. Congress, must begin disclosing cryptocurrency investments that exceed $1,000. Washington State's Chelan County shut down three rogue cryptocurrency mining operations due to the power draw and safety risk. A new bill has been introduced in the US Congress that would create a tax exemption for some purchases made with cryptocurrency. 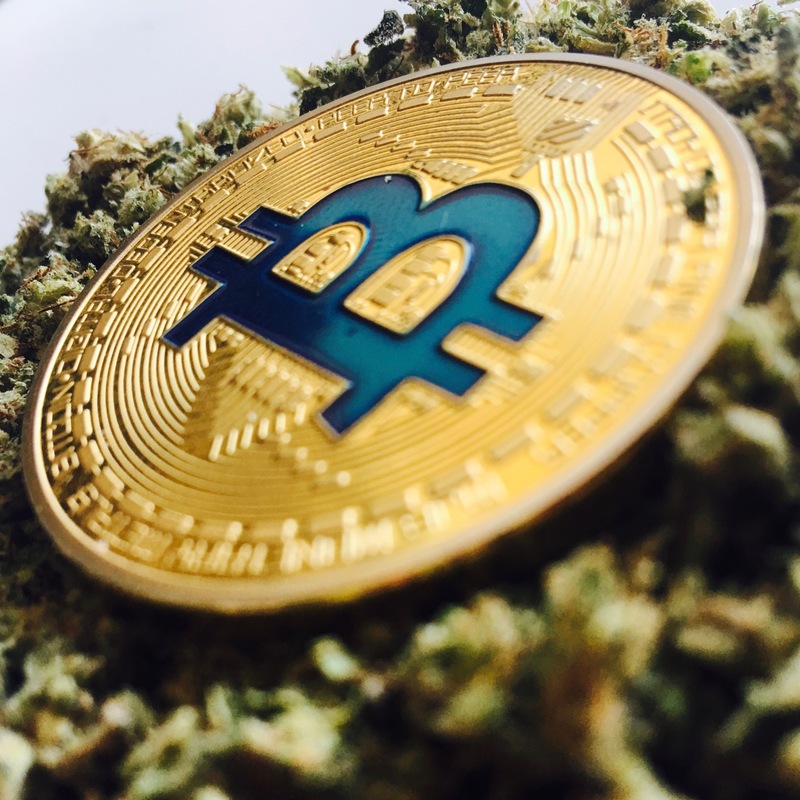 New regulations that apply money transmitter laws to cryptocurrency exchanges have gone into effect in the U.S. state of Washington. A recent Congressional hearing saw the non-profit blockchain advocacy group Coin Center call for a federal approach to money services licensure. 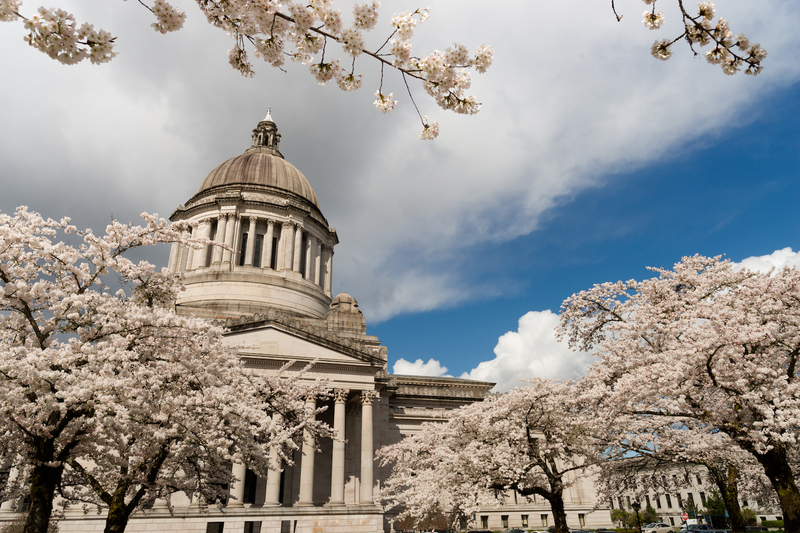 Legislators in Washington state have put the finishing touches on new rules for businesses that offer digital currency services.